Our first RCIA informational meeting for the 2018-2019 year will be on September 13th at 6:00pm. If you or someone you know is interested in joining this community of faith, please contact Sarah Schmidt at ministry@ourladystar.com. Our Lady Star of the Sea provides opportunities for spiritual growth all year through our various ministries. Reception of the Sacraments, RCIA, parish missions, Bible study, community outreach, seasonal events, and communal prayer are some of the ways in which we strive to grow together in faith. If you are a returning Catholic who desires to rediscover your faith, welcome home! We want to help you in any way that we can and our priests and catechists are always available to you. We encourage you to take a look at Catholics Come Home, a website for returning Catholics, inquirers from other faith traditions, and Catholics seeking to learn more about their faith. If you are interested in becoming Catholic or are Catholic and have not received all of the Sacraments of Initiation, we offer the Rite of Christian Initiation of Adults each year. 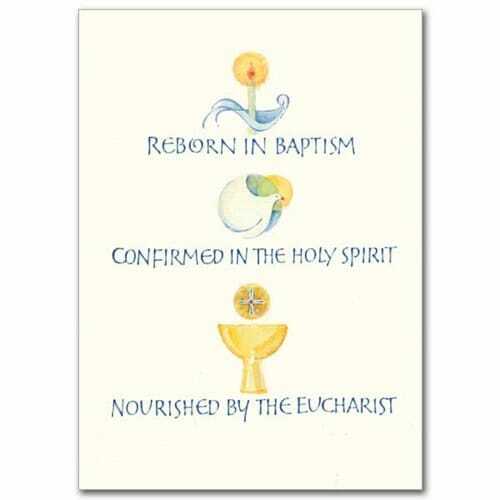 The Rite of Christian Initiation of Adults, or RCIA, is a journey in faith for the unbaptized, those who have been baptized in another Christian faith, and those who are baptized Catholics desiring full communion with the Church through the Sacraments. Our weekly RCIA classes begin in the fall and lead up to the reception of Baptism, Confirmation, and the Eucharist at Easter. To help participants understand and embrace the Catholic faith in its fullness through teaching, discussion, and prayer. To help participants encounter God through the sacred Liturgy by teaching them about the Mass, including them in liturgical celebrations, and eventually leading them to participate in the Sacraments. To help participants experience the love of Christ and to encourage deep conversion through prayer, fellowship, and discipleship.